Alabama is a getting a brand new hotel….and a new robot. La Quinta Inn & Suites is opening up a new location in Opelika and it’s bringing along Alabama’s first delivery service robot. The robots name is TigerBot and it’s a Relay Robot made by San Jose, California-based Savioke. 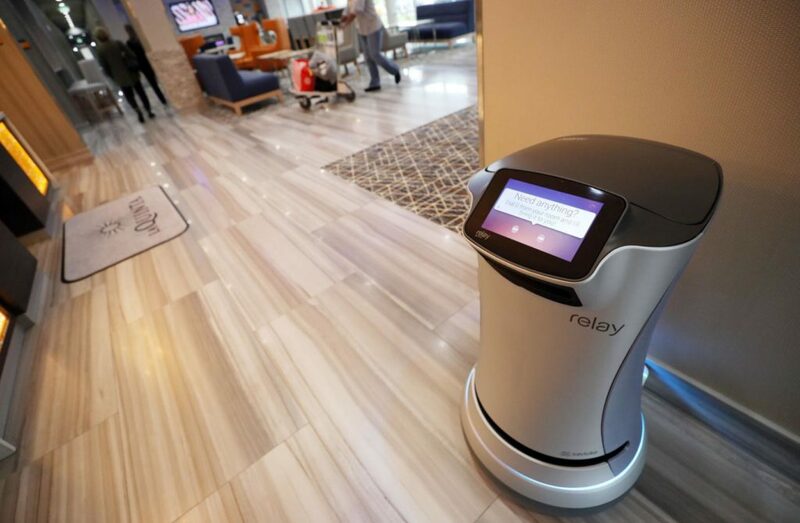 Brands like Holiday Inn, Marriot, Westin, Sheraton, and Hyatt are already employing Savioke’s robots at some of their properties around the world. 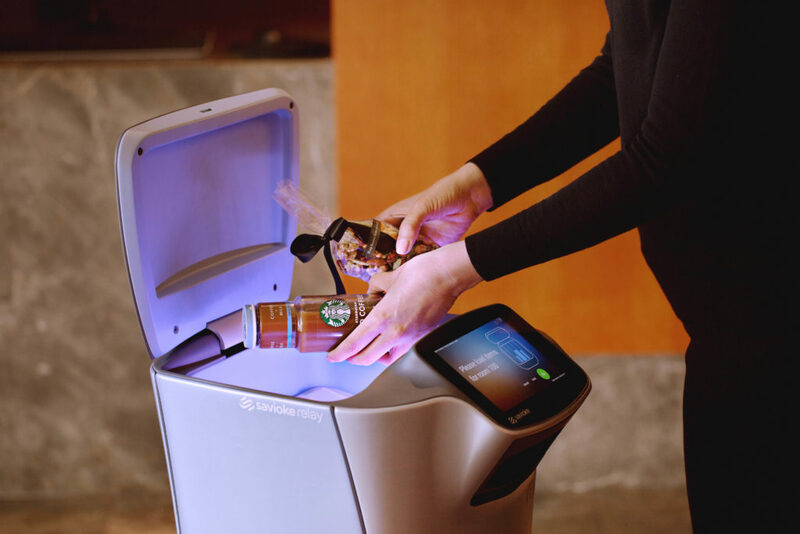 The robot will deliver things like food, drinks, pillows, towels, and toothpaste directly to each guest’s room. The best part is that you don’t even have to tip Tigerbot to make him happy. After the guests receive their delivery, the bot will give them the option to rate the service. Give TigerBot a good rating it will do a happy dance and emit sounds of joy. Onboard sensors and cameras help TigerBot navigate the hotel and avoid any people or objects that may get in the way. TigerBot’s system is integrated with the hotel’s phone lines so guests will receive a phone call when the robot has arrived. The 3 foot tall, 100-pound robot can also control the elevators and be monitored remotely if need be. The bot runs pretty much around the clock. When its low on battery power, it will autonomously go to its charging station. By taking over the time-consuming task of making deliveries, the TigerBot helps free up staff for more important activities like custom personal interaction with guests. 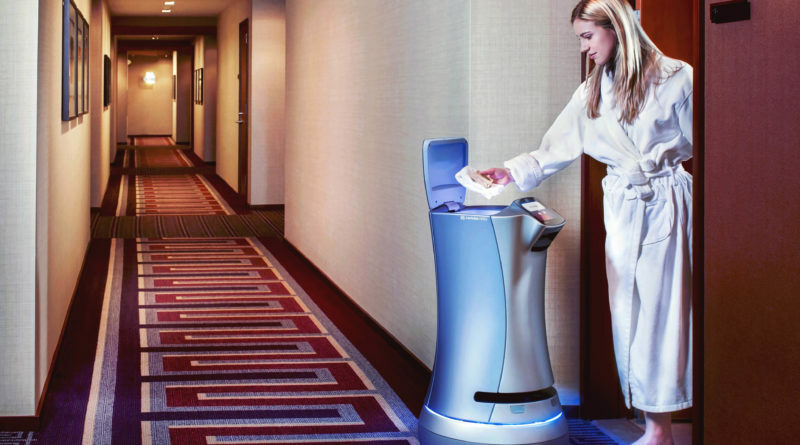 In other hotels, similar robots have been popular with staff and visitors alike. Autonomous delivery robots have been finding work in more hotels lately with Savioke’s Relay seemingly being the popular choice. If the TigerBot proves successful at the Opelika location, we would expect to see these robots making deliveries at more La Quinta locations in the near future.